The District recognizes that family and community engagement in education has a positive effect on student achievement and is an important strategy to close achievement gaps. 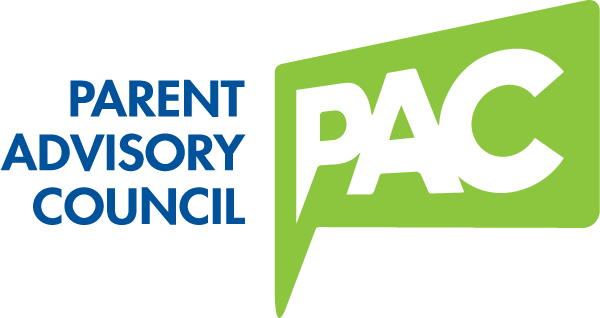 The goal of the Parent Advisory Council is to promote respectful partnerships between educators, administrators and families in order to support student learning and positive child/youth development at home, in school, and in the community. The PAC meets once a month, typically on the second Tuesday of the month at 6:00 pm. PAC members serve as ambassadors representing their schools with the goal of improving communications, experiences and creating welcoming environments for all students and their families. Members hear presentations from staff, ask questions, share insights, and bring forward suggestions for continued improvement. To apply, click HERE. (Complete the form online, download or print and email to jodi_runyon@msd25.org or mail to 4220 80th Street NE, Marysville, WA 98270). The next PAC meeting is Wednesday, April 10 (a change for this month), beginning at 5:30 pm at the Marysville School District Board Room located at 4220 80th Street NE. Feel free to come check out the meeting. For more information, email jodi_runyon@msd25.org or call (360) 965-0005. All are welcome. We hope to hear from you!